It's getting hot out there, and summer style is heating up, too. 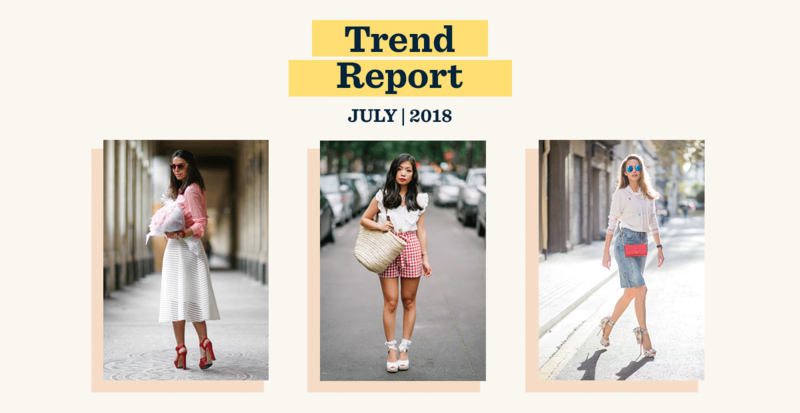 July's top trends are all about replacing wardrobe staples with something special. Explore three of our favorite trends below. Transparency makes your summer wardrobe just a little more alluring. Dive into the trend with an ethereal blouse, or add depth to an outfit with an airy cardigan. Planning a date night? A sheer dress adds just a touch of romance. While we all love a great pair of denim cut-offs, soft shorts are a chic (and ridiculously comfortable) way to elevate an outfit. They're versatile enough to wear throughout the week, and perfect for all your July events. 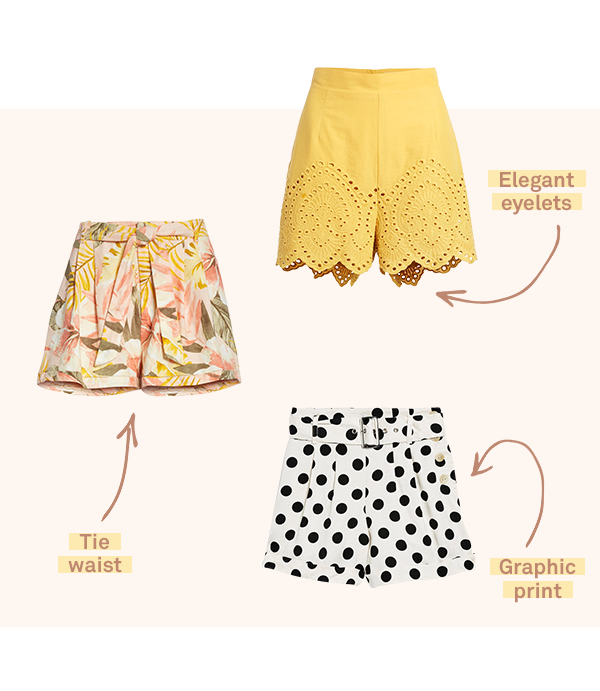 Try them in a fun print (polka dots, anyone?) or with a feminine eyelet detail. 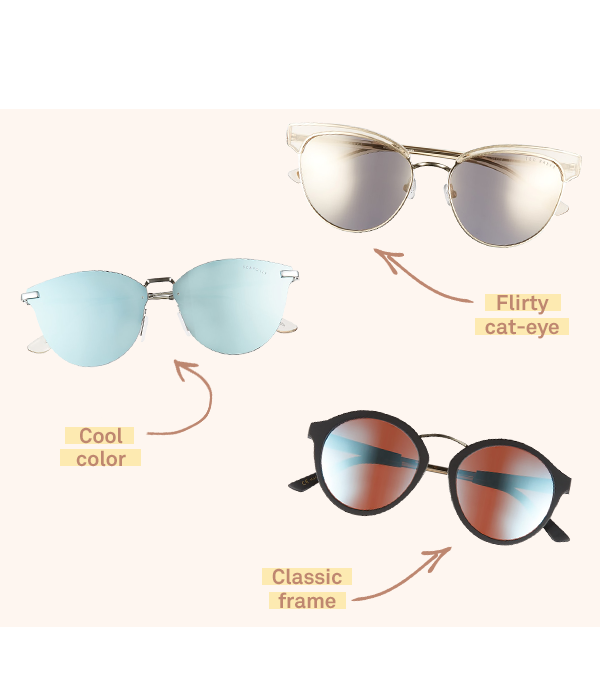 Pay tribute to the ‘90s with a pair of these flashy frames. If you really want to up the ante, pick a pair with lenses in an eye-catching color—think neons or metallics. If you’re not feeling that much flash, lenses with a more neutral finish achieve the look more subtly.